Makeup market is receiving some early news about summer collections from the world-famous brands. Just following those news you start to feel like summer is here already! 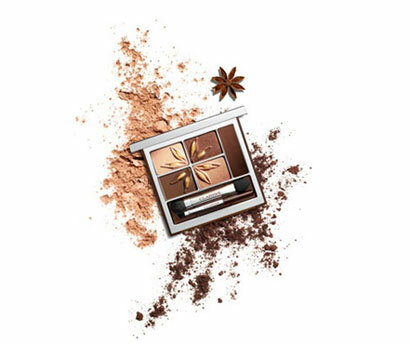 Summer products from Clarins will ignite you with the unbelievable energy of their bronze-copper palette and will warm you with the sunny glow. For now we can only feel joy from the upcoming warmth, since there is very little information available about the collection. However, the products that are already confirmed are incredibly interesting! 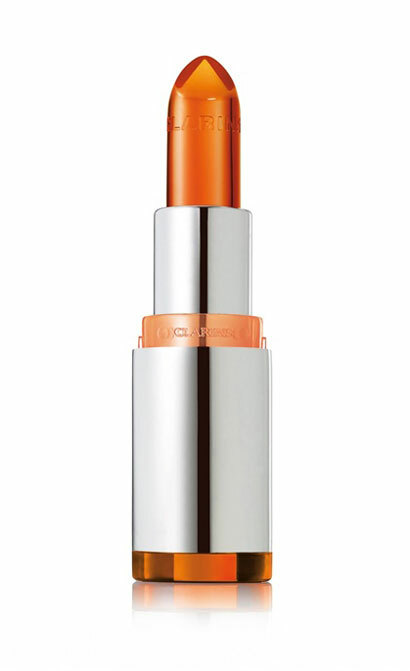 Crystal Lip Balm, with radiant glow and lip-plumping effect, will be the first product to capture you. 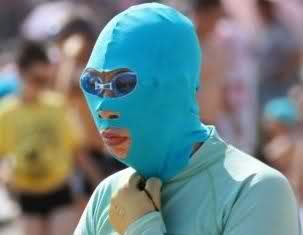 The brand plans to release this product in three summer colors. On the photo: the collection’s star-product in Crystal Orange color. 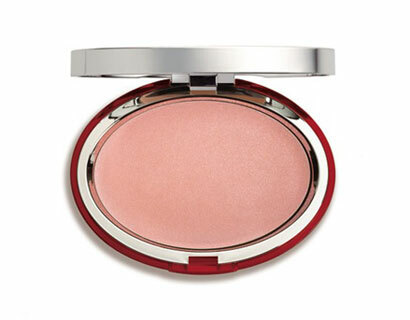 Powder-blush Instant Smooth Compact Highlighter is planned to be released in two summer shades. On the photo: 01 Natural shade. Corrector Click & Gloss with SPF protection will come in three colors. Eye Quartet & Liner Palette will include four shades of powder eyeshadow and one color in creamy texture, which can be used as eyeliner. Brushes and applicators are included. 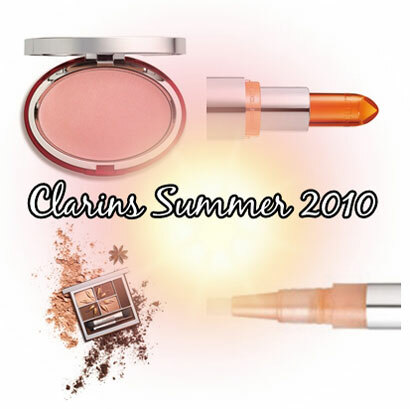 This limited edition summer makeup collection from Clarins will become available for sale no earlier than April. Source of the images: musingsofamuse.com.